Today I bring you my favorite looks from Rivini’s Spring 2014 bridal collection, along with a special treat! We have original sketches from Rivini designer Rita Vinieris herself so you can see how her visions originated and then came to life. 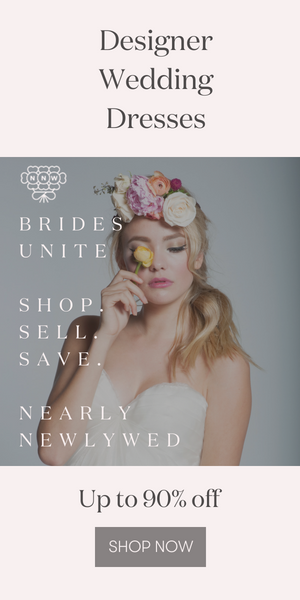 Stay tuned for more wedding fashion from Bridal Market this afternoon, and the rest of the week! Beautiful and gorgeous wedding dresses. Wow the second picture dress sketching looks exceptional .